Greenan Maze is situated in the midst of the Wicklow Mountains at the foot of the beautiful Glenmalure Valley, about an hour from Dublin. 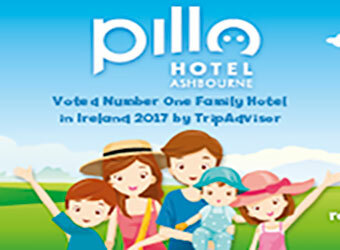 You can spend the whole day wandering around the farm in a relaxed and family friendly atmosphere. Greenan Maze is a working farm and is packed with loads of attractions including a large hedge maze, a solstice maze, an old farmhouse and farming museum, bottle museum, sculptures, nature trail, craft shop, coffee dock and tea rooms. They also have treasure hunts and fairy tree trails for the kids. Your day will be packed full of things to see and do and will keep the kids fully occupied. They also have a beautiful wild nature walk that leads down by a stream to the dragon-fly ponds where an abundant wild-life can be enjoyed on a relaxed and un-rushed stroll. The Greenan Maze is suitable for all ages and has something for everyone in the family to enjoy. 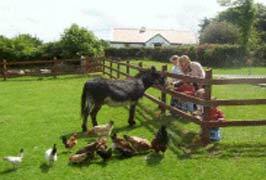 The many farm animals prove a great attraction for the all kids as well as the adults. It is still a working hill-farm with many animals in their farm-yards and paddocks. Farm-yard animals include pigs, ducks, turkeys, geese, hens and chicks. In the paddocks we have horses, a donkey, sheep and lambs. You may also be able to see a cow and calf depending on the season. Standing on half an acre, this tricky Celtic maze will positively puzzle you! A stream flows through it to the pond in the middle and a viewing tower overlooks the excitement below. Unique in design, this hedge maze is the highlight of most people’s day. 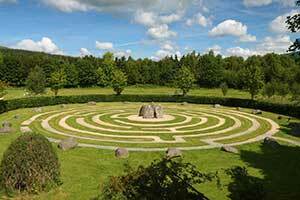 The new Solstice Maze is a relaxing, contemplative pathway for adults, set within a large stone circle. 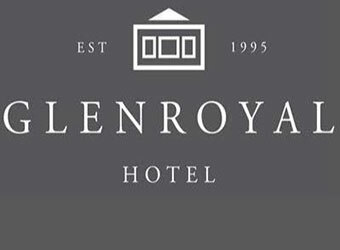 It allows a chance to un-wind and enjoy the tranquility of the beautiful Wicklow Mountains. It was created on the winter solstice, December 21st, and there are 21 stones encircling 4 large standing stones representing the seasons. Dates from the 16th century and was a safe-house for Irish rebels, such as Michael Dwyer and Andrew Burke, in the 1798 rebellion. Genuine weapons, including pikes, are on display. 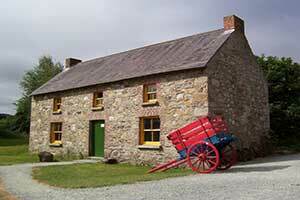 The farmhouse is fully restored with original furniture and utensils for the bedroom, dairy and kitchen. The draught horses are in retirement and are kept company by two cheeky donkeys, Neddy and Ernie. See sheep and lambs as well as pigs, ducks, bronze turkeys, geese, hens and chicks, including an extensive display of pure breeds (and some rare breeds too). A traditional Irish cottage contains the tea-rooms where you can enjoy morning and afternoon teas, light lunches and a large variety of home-baked goodies. The large tea-rooms has the capacity to seat 80 persons, with further seating outside. The toilets include disabled facilities. Tea Rooms Opening Times:- Tea Rooms opens from 12 to 4.30pm – coffee dock open all day. Why not have a birthday party to remember and have that special birthday party at Greenan Maze in Wicklow! They have a party package to cater for all and there is something for everyone at Greenan Maze! 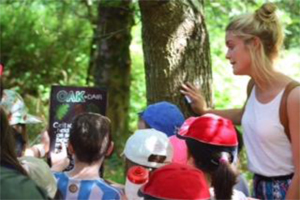 A school tour outing at Greenan Maze includes an educational, active and full day outing which includes elements of heritage and local history, nature and environmental activities, and age specific tours. 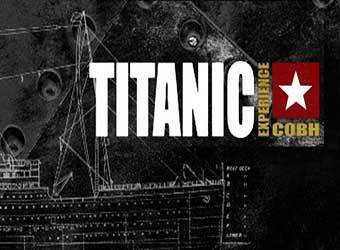 They believe in giving a high quality tour and therefore only host two groups per day. Every tour will be accompanied by experienced and friendly tour guides throughout their visit, with a guide to child ratio of approx. 1 to 15, and can last from 2 ½ to 4 hours depending on your requirements. Dragonfly Walk: tranquil nature reserve with raised walkway, ponds, woodlands and wildlife. Animals: pigs, horses, donkeys, lambs, chicks and more. 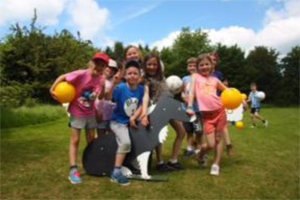 Field Games: welly throwing, wheelbarrow relays, sack racing and sheep bowling! They also provide undercover lunch tables in case of wet conditions. Easter Weekend: Easter Saturday 20th April and Easter Sunday 21st April and Easter Monday 22nd April 2019 for our biggest ever Easter Egg Hunts! Booking:- Just come along and enjoy the day, pay at the gate or see below for booking online. Please note: Easter Egg Hunt Admission see website for details. Allows entry to farm all summer long. For the Easter weekend they have plenty of fun planned. 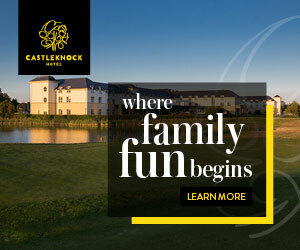 They also open for the Easter School Holidays from Saturday 13th April to Sunday 28th April 2019. On Easter Saturday 20th April, Easter Sunday 21st April 2018 and Easter Monday 22nd April 2019 they have EGG-CELLENT activities for all the family from 11am to 5pm. Easter Bunny and the Cheeky Chicks will be hopping about the mazes entertaining all the kids, and helping to find eggs for the well behaved. Crack the clues and solve the riddles to get to the middle of the maze where you might find the Easter Bunny, and claim your chocolate reward. Find the special golden eggs and claim a big Easter Egg prize. Please note: SEASON TICKET HOLDERS AND STANDARD TICKET HOLDERS do NOT apply to Easter….tickets must be bought online specifically for Easter Egg Hunts. 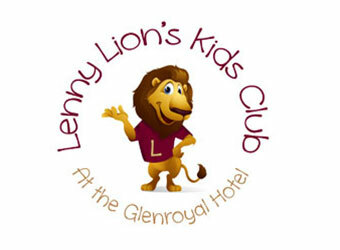 Booking Online:- Easter Egg Hunt tickets as they sell out fast…..last year they were SOLD OUT on Easter Sunday and Easter Monday!!! Greenan Maze Easter School Holidays from April 13th to April 28th inclusive. (from 10am to 6pm each day). The Haunted Maze was a sell out success in 2015 but due to family circumstances it did not happen in 2016 or 2017 – but never fear watch this space for 2018! 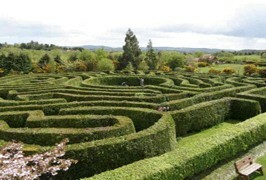 Greenan Maze is one hours drive from south Dublin 6km from Rathdrum and 8km from Aughrim 13km. from Glendalough. See Googlemap ot top of page for directions.